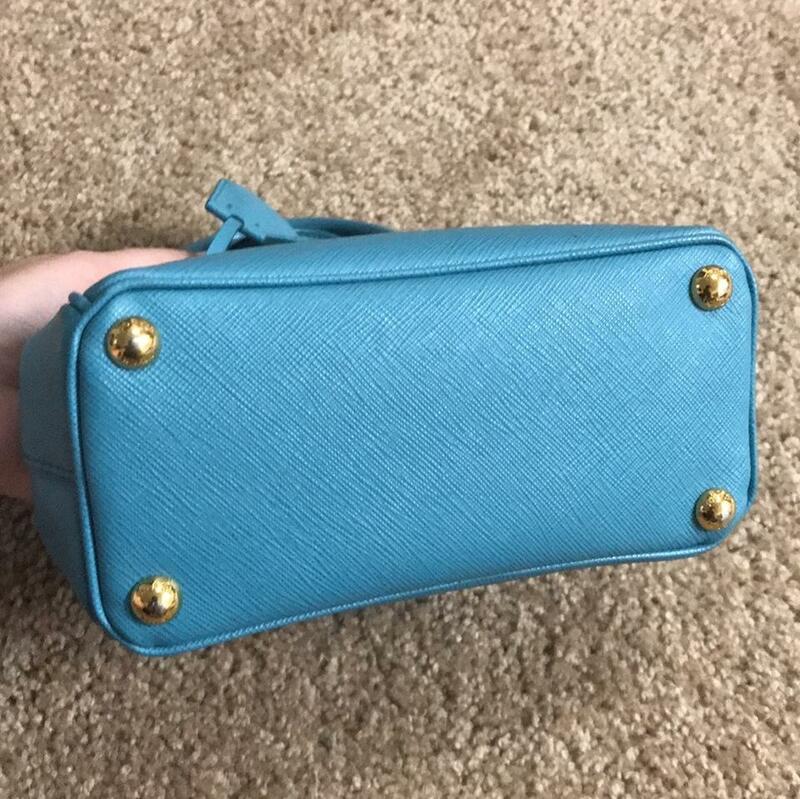 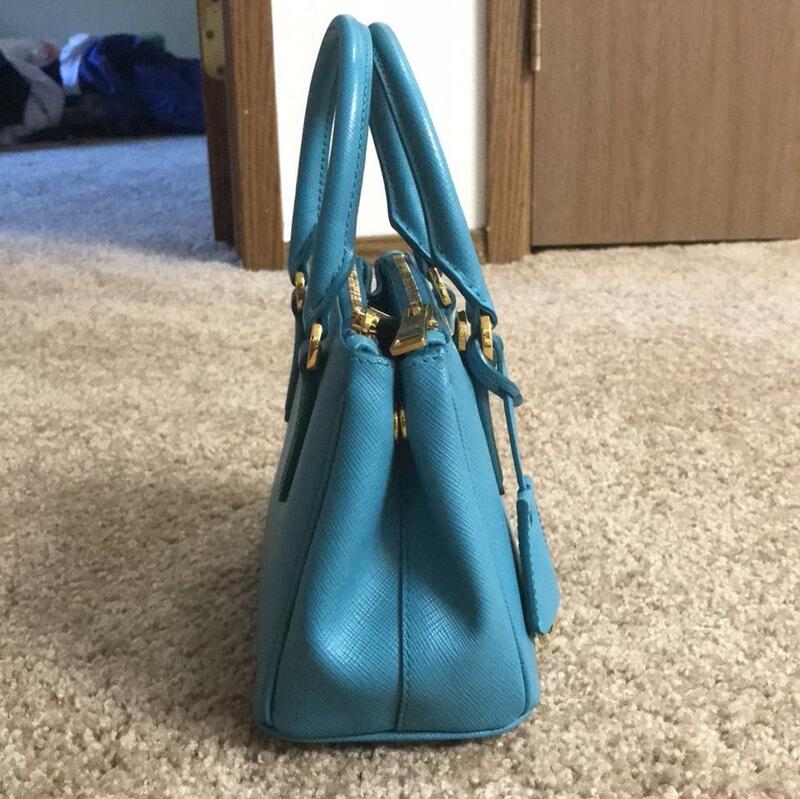 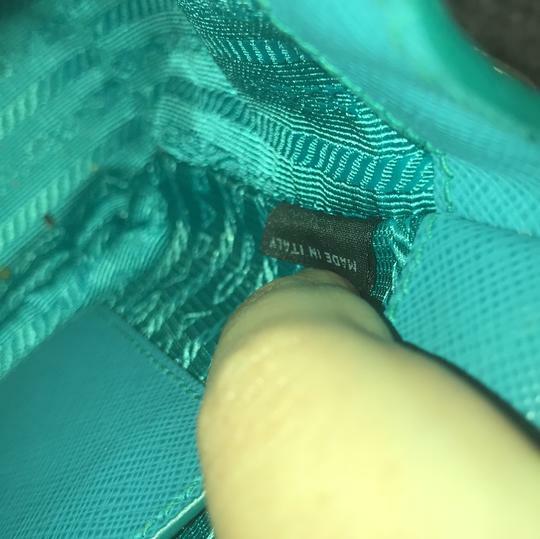 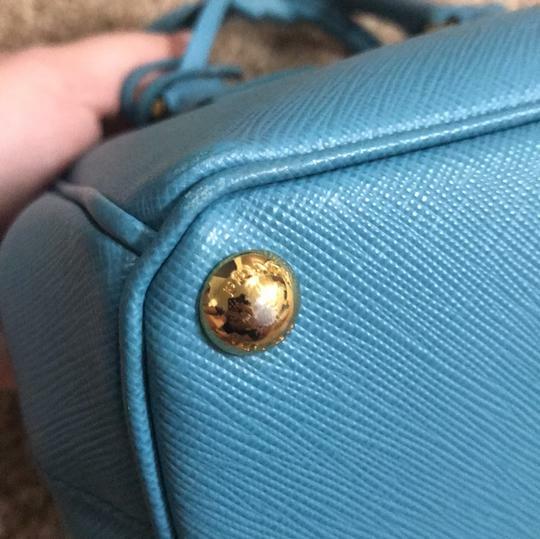 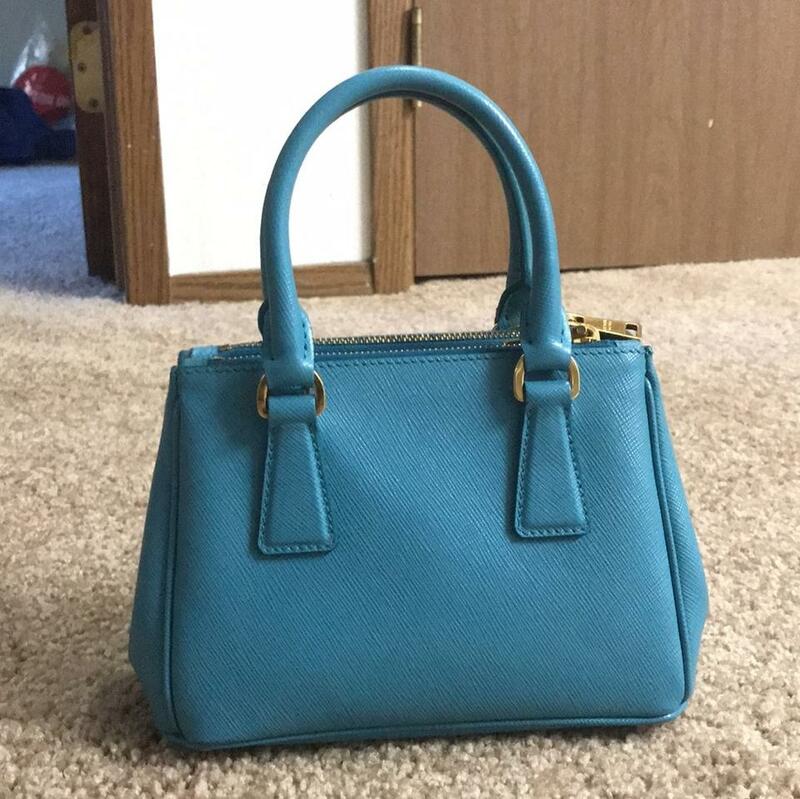 Used-excellent condition saffiano bag, no odor or scuff marks, the only wear that’s visible is metal wear on zipper end and bottom metal on the bag. 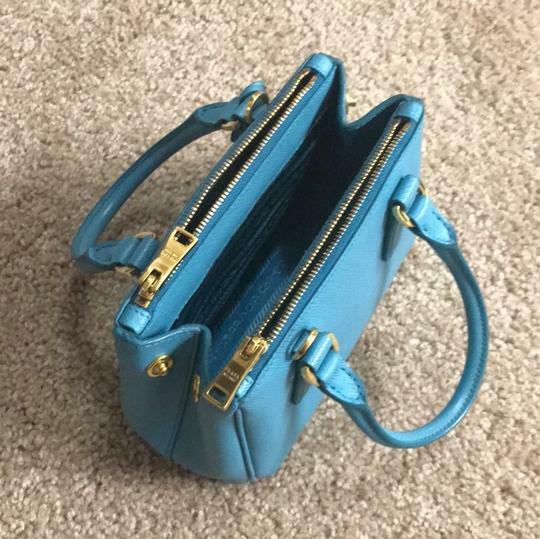 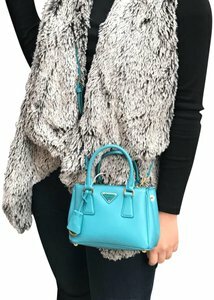 The bag is easy to clean and maintain, comes with shoulder strap for crossbody style. 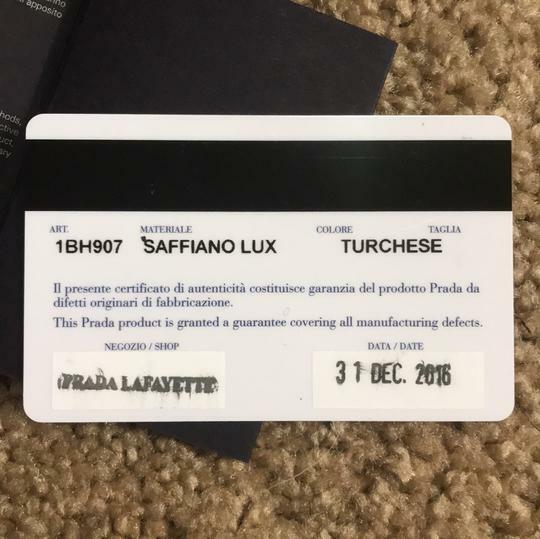 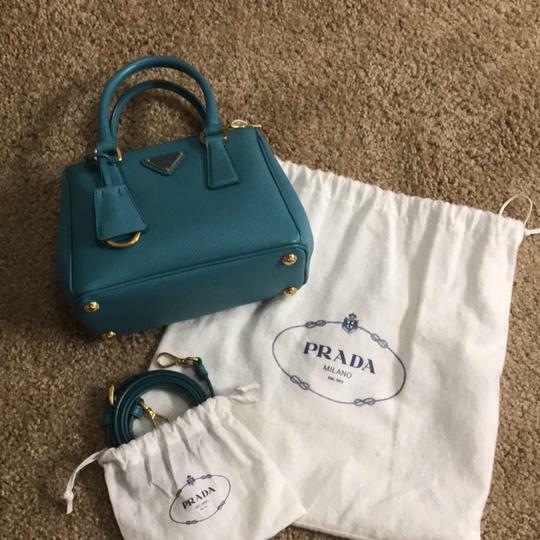 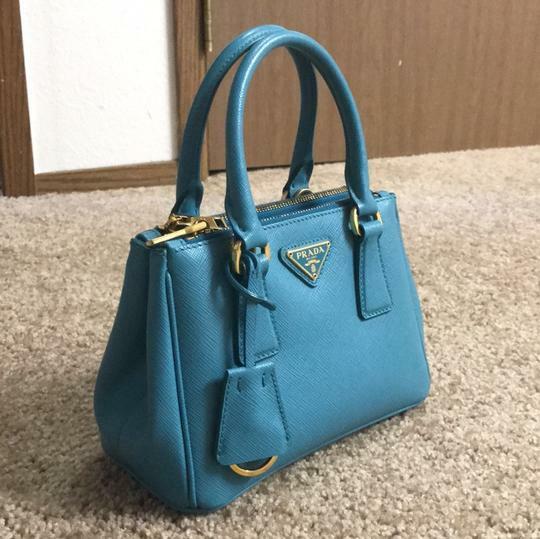 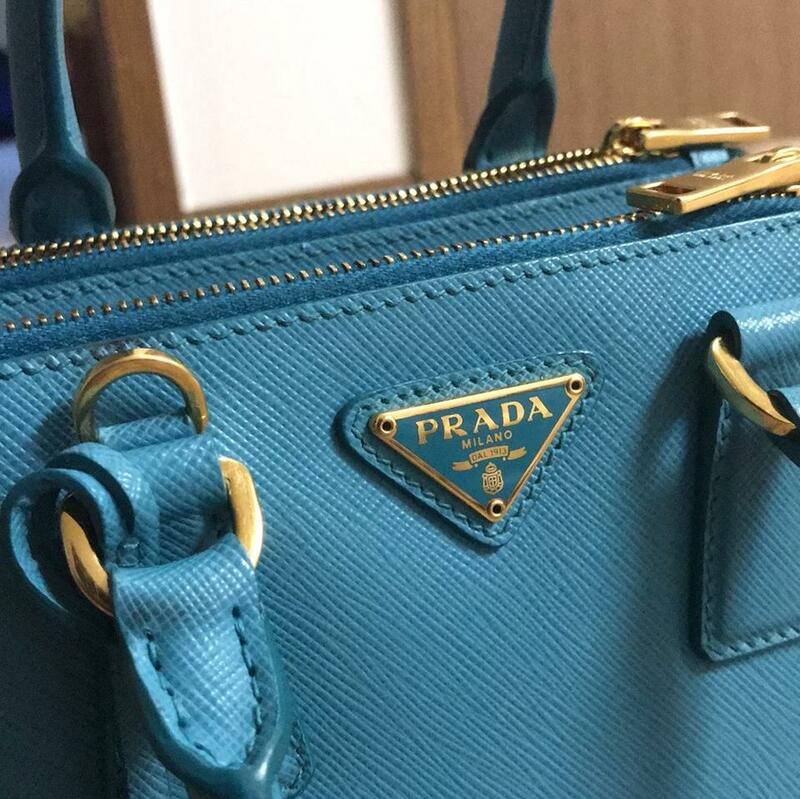 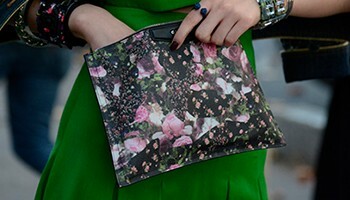 Go get this bag while you can because there’s no color like this in the official Prada store.